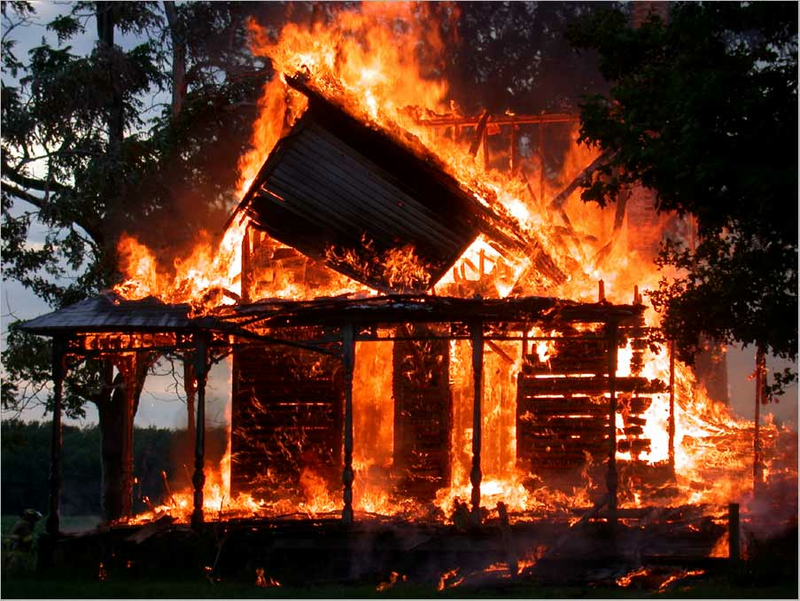 Fire Insurance, Do You Have Enough? The recent wild-fires have Homeowner’s everywhere (Washington, Colorado, California, and of course, the Mid-West & Southern states) worried about adequate limits of insurance. This is why your insurance companies are often relentless in increasing the value of the insurance contract, even in the face of declining market values (which, thank goodness, are finally starting to slowly move up in most areas of the country). Our experience tells us that the cost to repair or replace a damaged home is more in line with remodeling costs than building a home from scratch. Easily 157% or more of new construction costs in most cases, you’d be amazed at the cost to rebuild a home following massive damage to it. We strongly urge you to call us at 562-594-6541 or your insurance agent to determine if your reproduction and replacement value – including the costs to handle upgrades due to changes in the building codes – is current enough to at least give you a fighting chance at getting your home (be it your residence or investment property) rebuilt without having to take out a line of credit to complete it. · For all of our other companies – Mercury, Oregon Mutual, C N A, Travelers, Chubb, Arrowhead, or wherever you are placed, for your home, investment properties, apartments, business &commercial real estate, call us! Ronda (x17) will review the reproduction costs for your home & any rental properties you may own! Theresa (x16) will review your apartment, commercial real estate, & business properties with you. Don’t get caught under insured; contact your agent (us, if applicable) right away.